I knew that Abbie and Kelvin’s proposal was going to be a fun one! I’ve mentioned before, that there are two tips of proposals. 1. The couple both knows they are getting photographed, but there has been some set up like it’s a couples session, someone won a photo shoot, etc. 2. Someone (in this case, Abbie) has no idea what is going on, and the whole thing will be a total surprise. If you’re visiting Branson with children, you’re probably looking for the best things to do in Branson with kids. This list is just for you. There are things to do in Branson with small kids, big kids, and kids at heart. If you’re new around here, hi! I’m Amy. 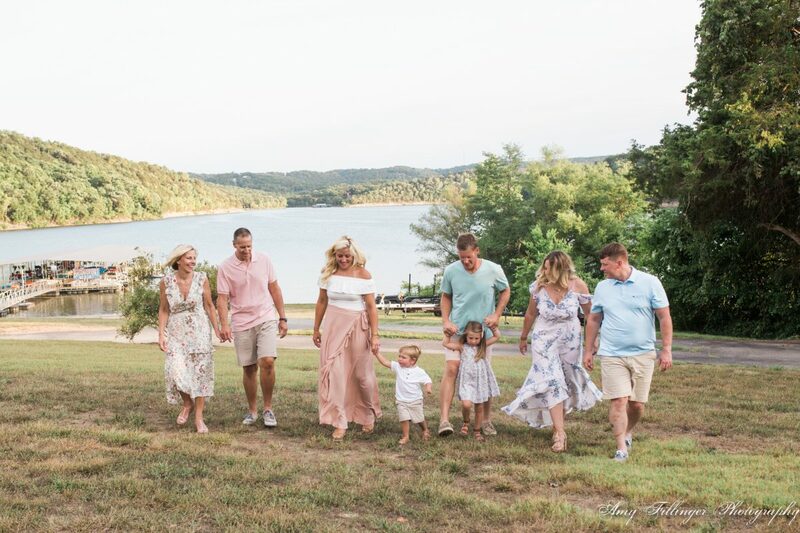 I’m a Branson photographer and I’ve been taking family photos in Branson for over 8 years. During that time, I’ve had plenty of clients ask about the best things to do in Branson, so I decided to start compiling some lists. I hope that you enjoy this list of the 25 best things to do in Branson. 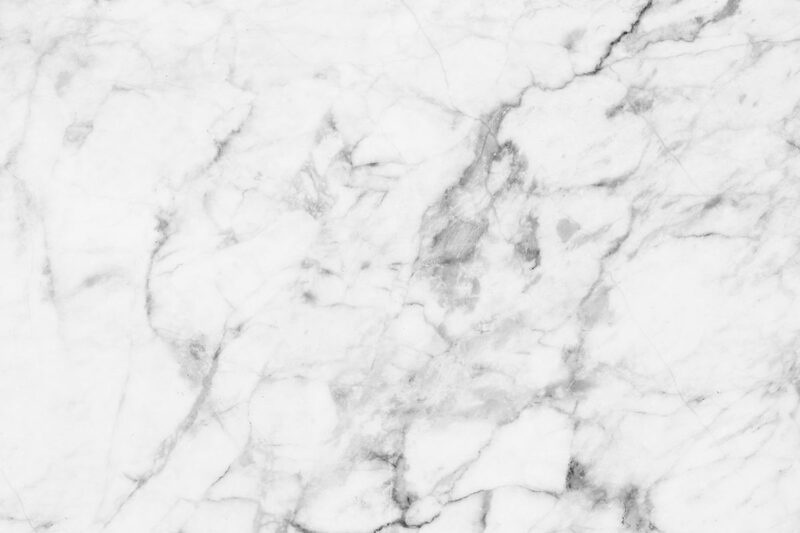 I just realized that I didn’t have any new blog posts in March. Oops! The month seemed to go by very quickly, particularly after the longest January and February ever. I’ve been booking a lot of future sessions and getting ready for the “season.” In Branson, the busy season is typically March-December, with the summer being the busiest. As a wedding and vacation photographer, the same schedule seems to apply to my business. In March, I spent a few days on Kauai taking a small vacation and doing some research on the side business that I started last winter. Teal Pineapple Travel is going very well, especially considering I started doing it as more of a winter hobby! Although it seems unrelated to photography, I am primarily booking honeymoons and anniversaries, so it isn’t really that different! Let’s get to the proposal! 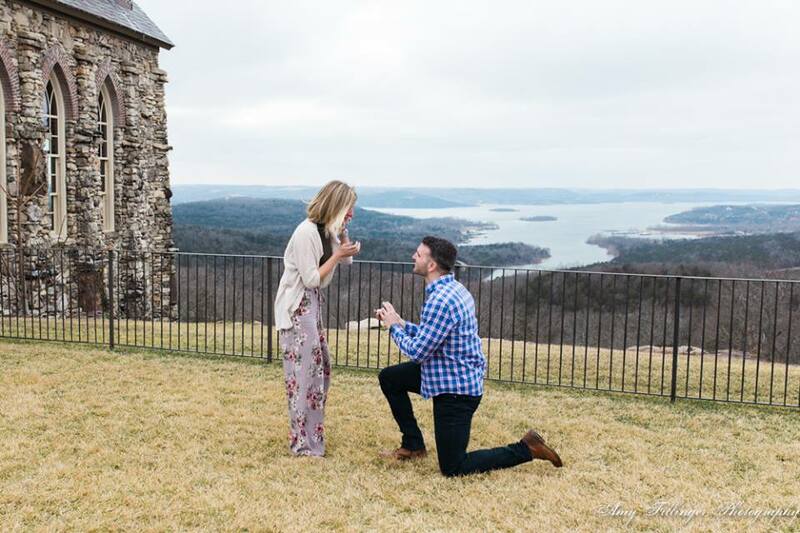 This proposal was the first of the year, but it definitely won’t be the last. In the past 2-3 years, I’ve been shooting more and more proposals, and it’s become one of the biggest parts of my business. 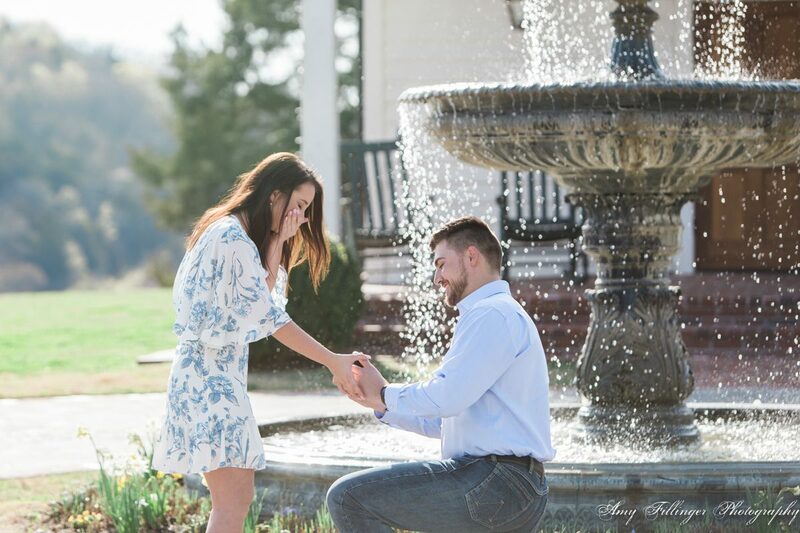 I can’t complain, because shooting proposals is a LOT of fun! I’ve seen some posts like this before but they are mostly related to friends working in network marketing or MLMs. I don’t want to make anyone mad, but starting your own business from scratch is very different from being part of an MLM. Most network marketing businesses tell you to reach out to your family and friends first. In reality, this turns a lot of people off and may not be helpful to your business. One thing that I’ve always told others starting businesses is not to expect friends and family to be clients. Many small business owners would even tell you that friends and family are some of the worst clients. 😉 This isn’t always the case, but it often is. Friends and family can make the worst clients because they expect more, for less. 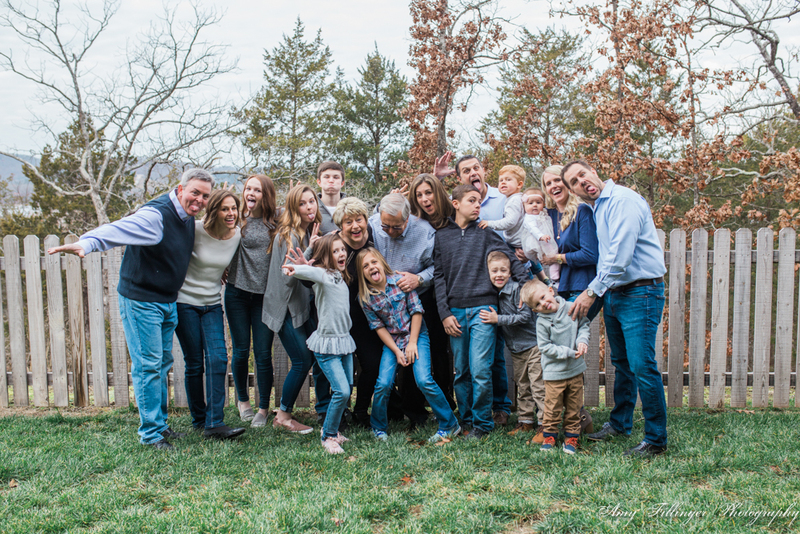 Did you find this post because you’re looking for a Branson family reunion photographer? Feel free to contact me now or keep reading to check out some recent extended family photos. I have really been slacking on adding posts for all of my extended families last year. I worked with many families in 2018, so I’ll be posting more in the next few weeks! Today, I want to share a few photos of the Broxterman family.